The Divas of Olive Branch are a dance team with international acclaim. Neva McGruder and her daughter Raven started the dance team after Neva survived breast cancer to give back to the community. The team has been on reality TV for five years and performed at venues such as The Magic City, Southern Heritage Classic and the CIAA Celebrity Basketball game. 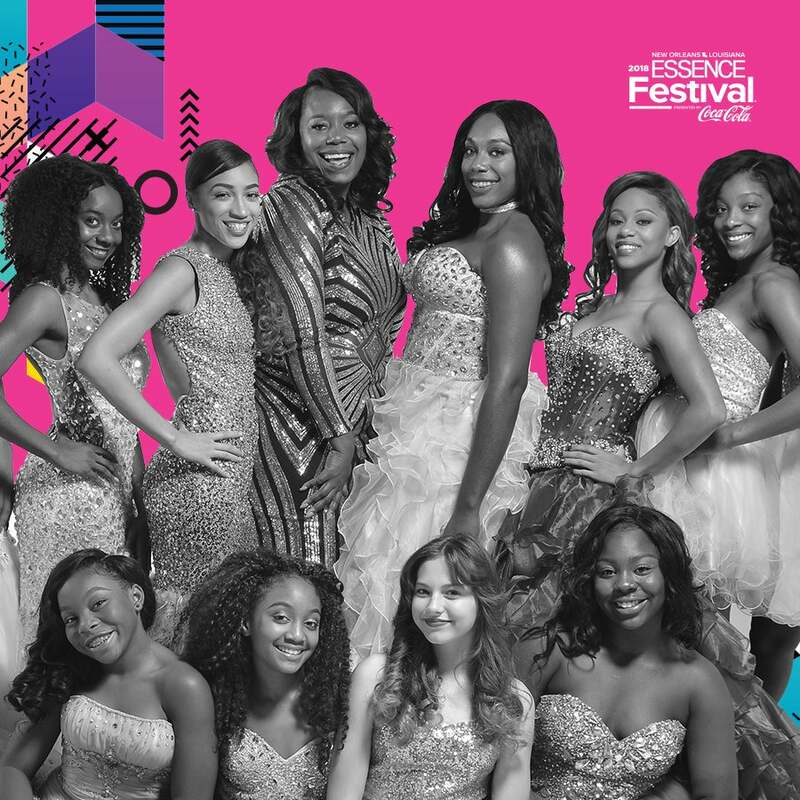 Watch the Divas of Olive Branch kill it onstage at ESSENCE Fest! This award-winning dance troupe is twirling in all the way from Mississippi for a spectacular performance that will have you on the edge of your seat!